Home / Blog / Which gulet of Veladare is suitable for your sailing holidays in Turkey this summer ? A brief cross check .. It is crucial to define your needs before taking a Vela Dare yacht for your gulet charter turkey this summer. There are some factors like the number of your party and their special vacation needs. Communicating with them is essential for best solutions to serve their needs. We are ready to answer all of your questions for a good connection. 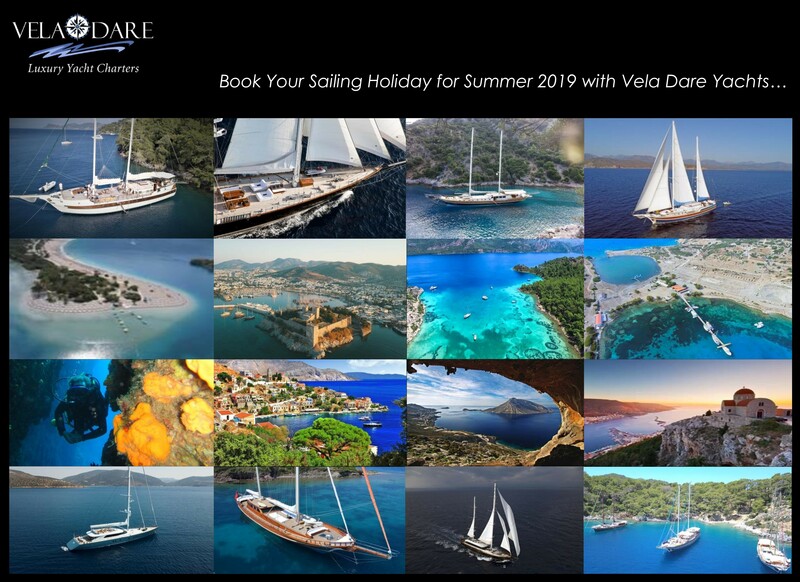 Here are some of our luxury gulets in Turkey and Greek islands, please rememeber that the Vela Dare fleet has more then 50 selected yachts and and gulets. So the below 4 gulets are only samples to give you some guidance.